Do you have teeth that are slightly misaligned or crooked, or spaces between your teeth that bother you? If you have been putting off finding a solution due to the embarrassment of wearing metal braces, there’s another option! Smiley Dental now provides Invisalign®, clear plastic aligners that are worn like a whitening tray or retainer. Now you can straighten your teeth quickly and discreetly. Invisalign® is a set of clear aligners, much like a tooth whitening tray, which discreetly fit over the teeth. This patented system straightens teeth, often in less than a year. The aligners are removable, which allows you to eat, drink, floss, and brush just like normal, and they are transparent to most people won’t even know you’re wearing them. Invisalign® is also a great option for people who have previously worn braces, but whose teeth have shifted back. The process of starting the Invisalign® treatment begins with a consultation with your best doctor at Smiley Dental . 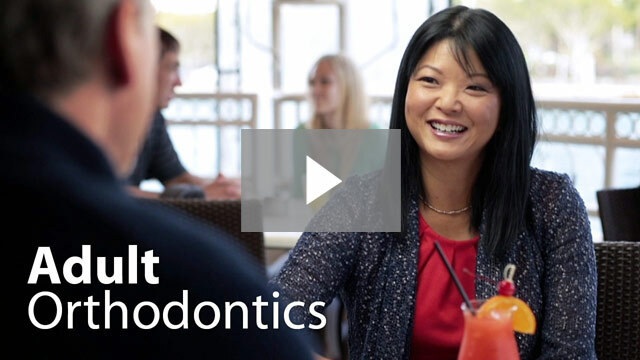 Our team will thoroughly examine your teeth and bite to determine if Invisalign® will be a fit for you and your goals. Treatment will begin when your first set of aligners arrive. Then, you will visit Smiley Dental every six to eight weeks to receive the next set of aligners to continue to adjust your teeth to their desired placement. Each aligner is worn for approximately two weeks, and it is recommended that they be on your teeth for 20-22 hours each day. Some dental insurance plans do have coverage for Invisalign® treatment if your plan includes coverage for orthodontics. Your insurance company can help to determine if you are covered for this procedure, and at what percentage. 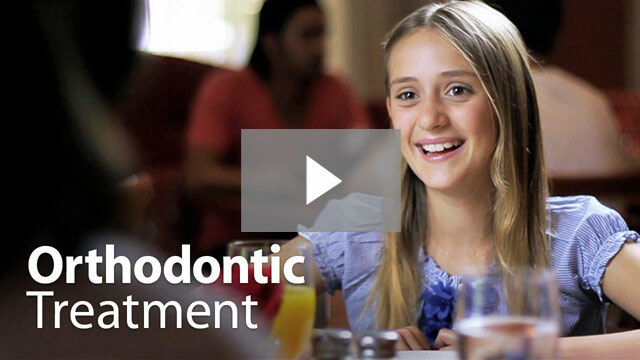 What can Invisalign® be used for? Minor crowding or spacing of the teeth when you may not want to wear traditional braces. When you have worn braces in the past, but have experienced the teeth shifting back to their original places. When you have chosen to remove traditional braces before the movement of the teeth have finished. 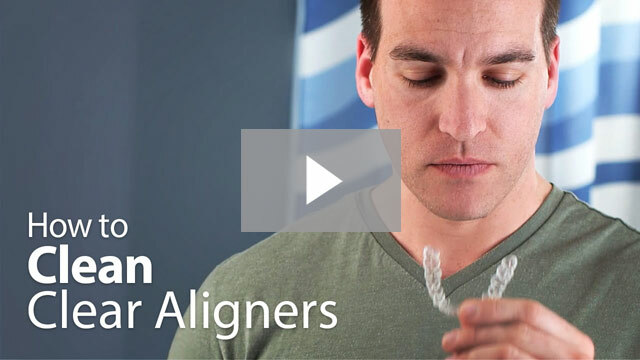 Have you been hiding your smile because of alignment issues? Call your Smiley Dental dentist today to find out if Invisalign® clear aligners are a good fit for you, and smile with confidence again! Call us today at any of our location in or around Lowell, Dracut, Roslindale, Hyde Park, Mattapan, Boston, New Bedford, Fairhaven for a convenient appointment.